Known as a talented artist, Miyagi comes to the forefront thanks to his unique style that is combined with deep, hypnotic and melodic sounds. 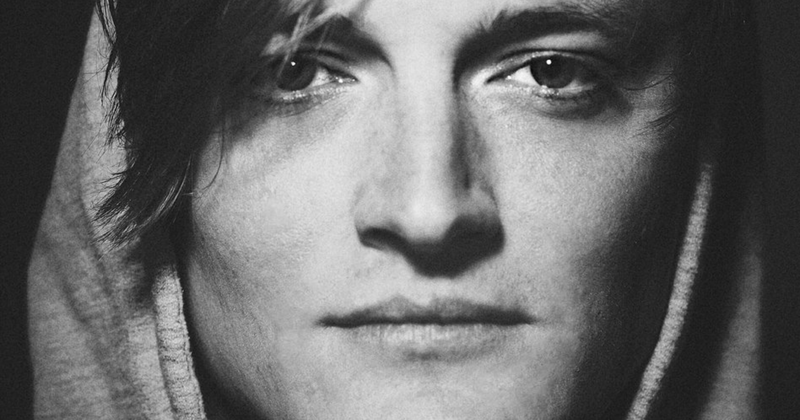 He released many successful works from labels like Katermukke, Einmusika and SOSO. Lately he has been performing everywhere in the world and it is a solid fact that he has this amazing power to fascinate the dance lovers during his performances. 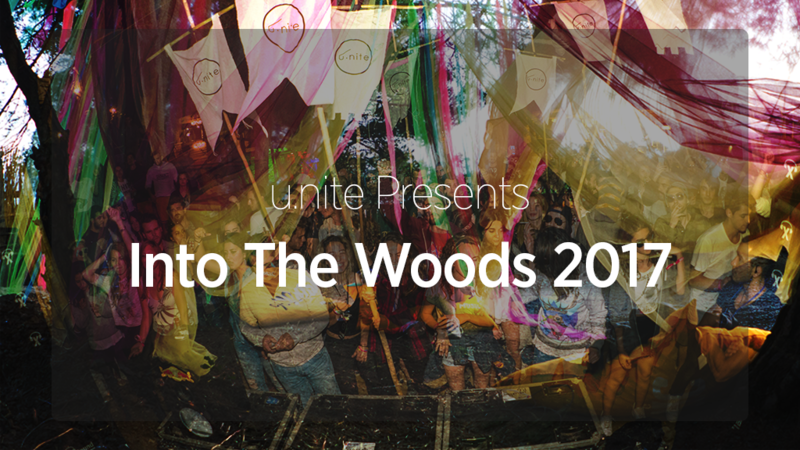 As you know Into The Woods, a festival held by u.nite, is about to start. 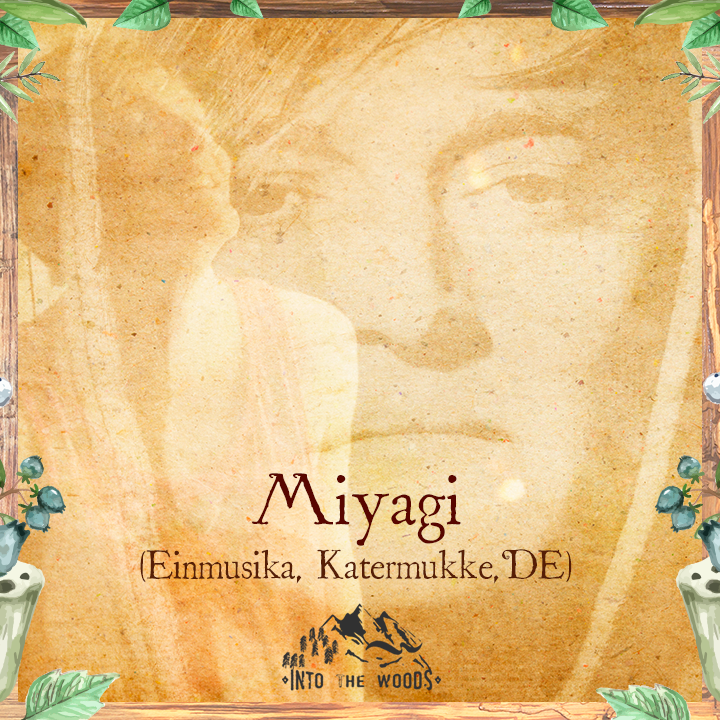 This weekend, the festival offers a chance to listen many talented artists like Matthias Meyer, Gardens of God and more: Miyagi is one of them! I had a chance to talk with him before his performance. For more information about the festival and for purchasing tickets you can click here. Thanks for accepting this interview! Could you talk about the things that you have been doing lately? During the past weeks I was touring in the US and South Africa. 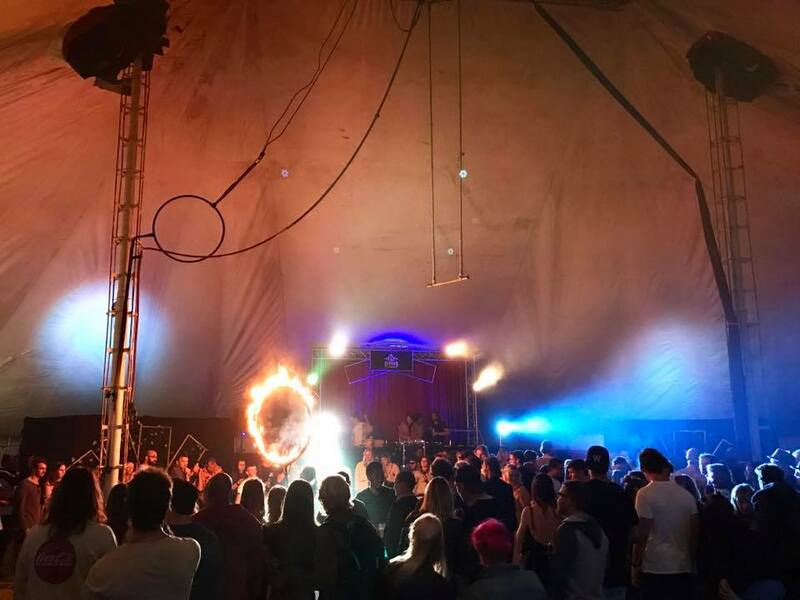 I’ve played gigs in New York, Cape Town and at Afrikaburn Festival. Beside this I spend a lot of time with producing my second album. If everything goes well, we can listen to it at the end of the year. From the moment you start playing to this moment, how could you explain your journey? A long journey with more ups and than downs, more love and than hate and numbers of moments, I don’t want to miss. In your musical career, you have played in many big festivals. 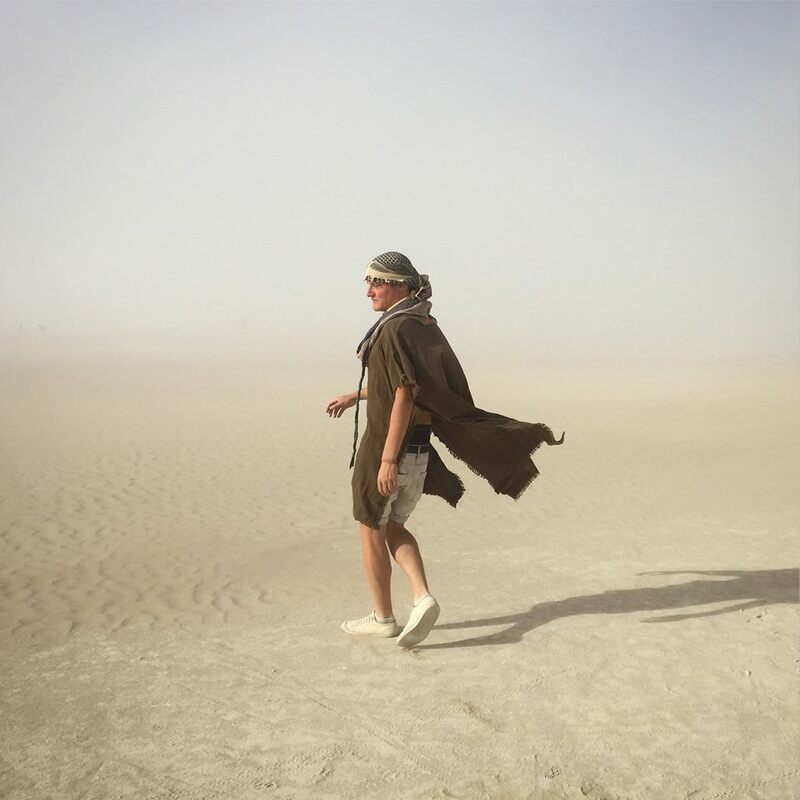 I wonder how it felt when you played in Burning Man in 2016? Your set was amazing. The time at Burning Man is always special and hard to describe in words. I have the honor to play at the Kazbah stage for 3 years now and in 2016 I played a sunrise slot. I was really excited because playing the morning hours is always a magic moment. You can take people on a musical journey while they are dancing, relaxing or watching the beautiful sunrise. Do you have any plans for the future, what should we expect from Miyagi in the following years? Living for the moment is one of my favorite things, so I don’t know what to expect in 2018 or 2019. In 2017 my focus is to finish my album, so keep fingers crossed. Lastly, you are going to perform in Turkey within the festival “Into The Woods”. Are you excited? Do you have any message for them? I’m really excited to play at “Into The Woods”. The line up is amazing and the location looks wonderful. I’m sure we will all have a good time. This entry was posted in ENGLISH, INTERVIEWS, LIFESTYLE and tagged 2017, cisetta, etkinlik, interview, into the woods, izmir, miyagi, unite for the vibe. Bookmark the permalink.